email: Mandy Rathbone at DIVAcontemporary Studio info@divacontemporary.org.uk to purchase ticket/s [adult] or reserve concessionary ticket/s [student and under sixteen years – proof of age or student status will be required]. Saturday 30th August :: The Hub, Lyme Regis. 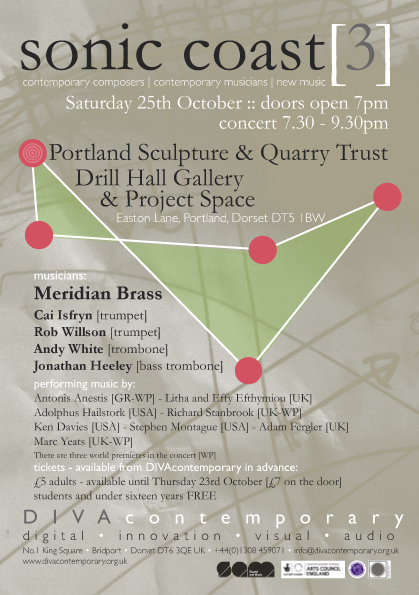 Saturday 25th October :: PSQT – Drill Hall Gallery and Project Space, Portland. Saturday 22nd November :: The Bay Theatre, Weymouth College. 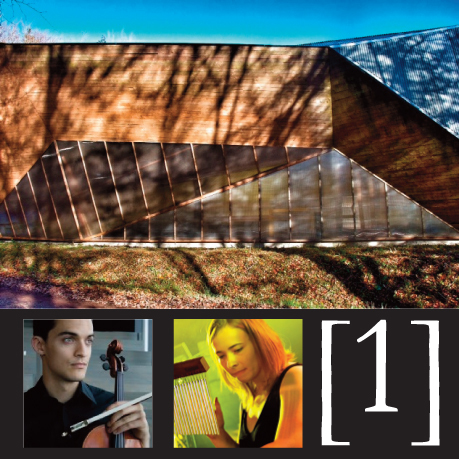 and a further concert in partnership with Beaminster School*.